Excelize assists its clients with BIM 4D Modeling services and scheduling, with the integration of high-end BIM Softwares such as Revit. Scheduling even assists clients in identifying the gap between the expected time of project completion and the actual time is taken. We all know that BIM Modeling services provide architects and home builders several benefits such as constructibility analysis, improved coordination, quantification and cost estimation etc. And 4D model adds another feature to BIM, which is nothing but visualization of a project timeline. 4D model is a 3D model with an attachment of the fourth dimension of time via a schedule. Due to the continuous technological advancement and the emergence of BIM (Building Information Modeling), 4D Modeling is now a commonly used service in all types of construction firms. 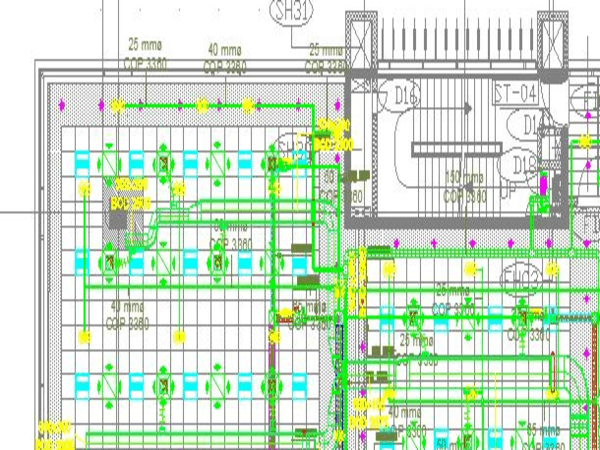 4D scheduling services has a significant role in project planning, as it includes important data like start and finish date of every component and their criticality. The 4D model helps the project team get minute details. 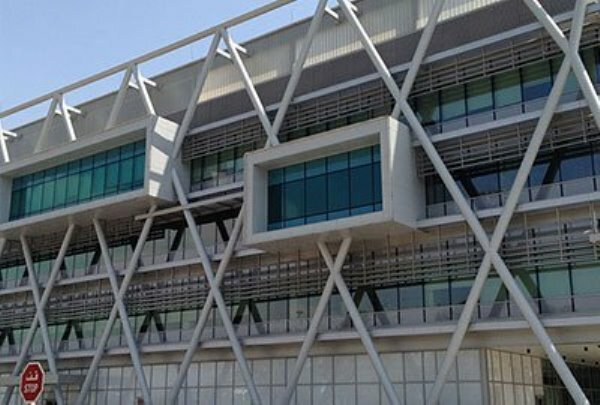 As it visualizes the assembling of a building over time, the project team can check different options and select the most appropriate one at the project design phase. We can classify the benefits of BIM 4D models as tangible benefits and intangible benefits. While the tangible benefits include conflict detection complaints reduction, risk mitigation, enhanced productivity and time and cost savings, the intangible benefits are better communication among different division and visual communication of project parameters to building owners and stakeholders. Let’s have a brief look at the important benefits we get by choosing Excelize for BIM 4D scheduling. 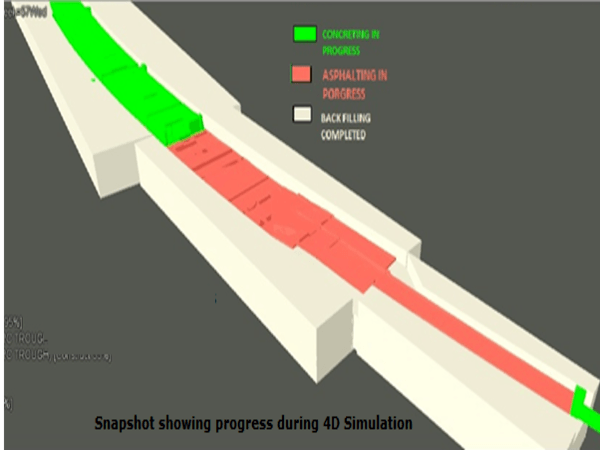 BIM 4D scheduling shows the critical path of the project and thus enables the owner and the project participants for better understanding of the phasing schedule. 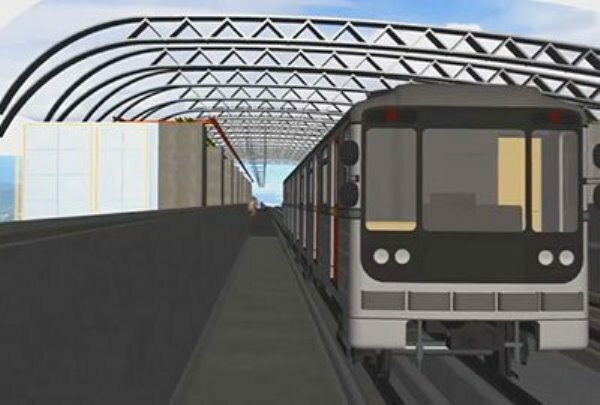 It helps for better schedule and cost estimate of the project by integrating planning of equipment, human and material resources with the BIM model. With the help of BIM 4D scheduling, we can identify and resolve the space and workspace conflicts ahead of the construction process. BIM 4D scheduling is also useful for marketing and publicity purposes. It identifies schedule, sequencing or phasing issues. BIM 4D Scheduling can make your project more operable constructible and maintainable. We can monitor procurement status of project materials in the 4D model. It conveys the information and spatial complexities of the project and also helps to conduct additional analyses. 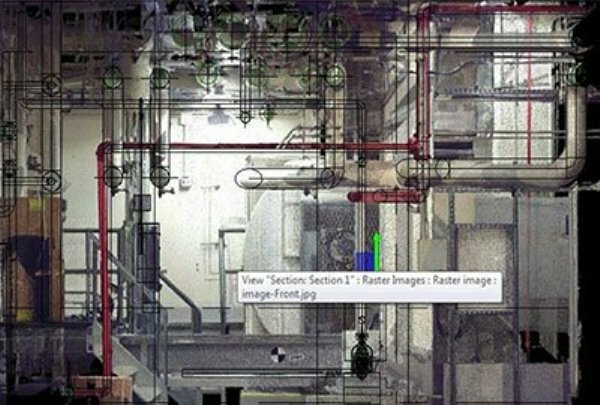 BIM 4D scheduling enables the owner and the project team to visualize time constraints easily. 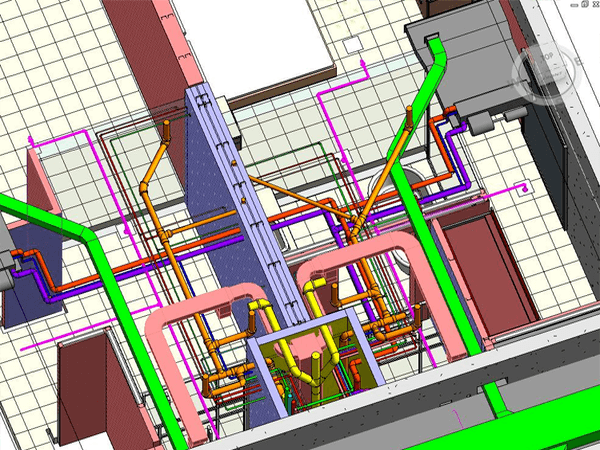 The main advantage of BIM 4D scheduling is increases productivity through decreased waste on construction sites. 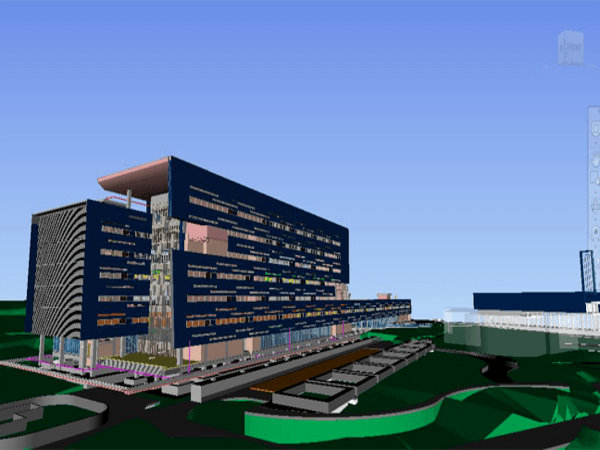 4D BIM Modeling that ensures increased team coordination and communication between builders and designers, improved delivery time, smooth transfer of the project planning and time and cost savings, gains the momentum in the AEC industry. “Looking to outsource BIM, don’t hesitate “Talk to our Experts” and get answers to your queries.